Missing good old two-way radios? Make your phone a walkie talkie instead! With cell phones keeping communication literally at our fingertips, constantly, it seems that walkie-talkies are only for those in remote areas now. But what if you want to have "push to talk" (PTT) capability to catch someone quickly? Or what if you want to join a group conversation centered around your geographical area or a topic of interest? You can do that, with the right walkie talkie app. Here are the 6 best walkie talkie apps of 2019 to help you connect with friends and strangers across the globe. Zello carries over 4-star ratings in both the Android and iOS app stores with tens of thousands of users. The app offers users the best of both worlds, enabling you to communicate privately with people you know and also to join channels that may interest you. Zello features real-time streaming with high quality audio, including PTT, and works over Wi-Fi, 2G, 3G, or 4G mobile data. Able to set status to "offline"
Two Way is an app that will let any number of users join a channel and chat instantly, no signup or personal information required. All you do is choose a channel number and share that number with your friends so they can join in the conversation. 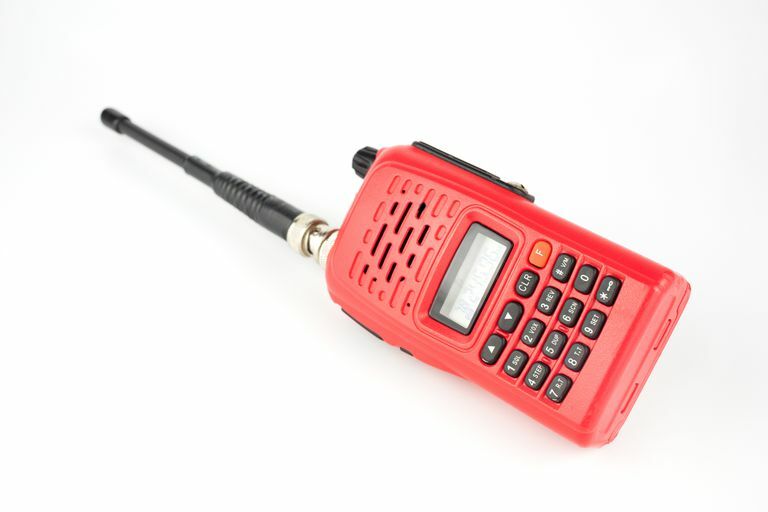 It's the most similar app to a two-way radio, only requiring everyone to be tuned in on the same station to chat. Marco Polo is quickly becoming one of the most popular walkie talkie apps. With Face-to-Face messaging, but in walkie talkie style, users can communicate with individual contacts or create group conversations. The app also includes fun features like voice and video filters, and instant emoji reactions when someone is watching live. Apple has Walkie-Talkie, an app exclusively for Apple Watch users. Using the app requires you to be set up for FaceTime, able to make and receive FaceTime audio calls. Essentially, the app allow you to use your watch to send a voice note to your contact who then hears your message on their watch instantly. This app is only for contacts, not public or group conversations. Voxer allows users to communicate with live audio, like a walkie talkie, but all messages are saved so that you can listen and respond later. Voxer features end-to-end encryption, so if security is a concern for you then this is a great option for you. There are additional sharing options as well, including photos, locations, or GIFs. FireChat offers the ability to connect with anyone using the app nearby, even without cellular service or WiFi. This means you can use it on airplanes, cruises, and other places where network coverage is unavailable. FireChat uses a mesh network via Bluetooth and peer-to-peer WiFi to transmit messages and pictures offline between devices when they are within 200 feet of each other. This network grows stronger when more users are participating.